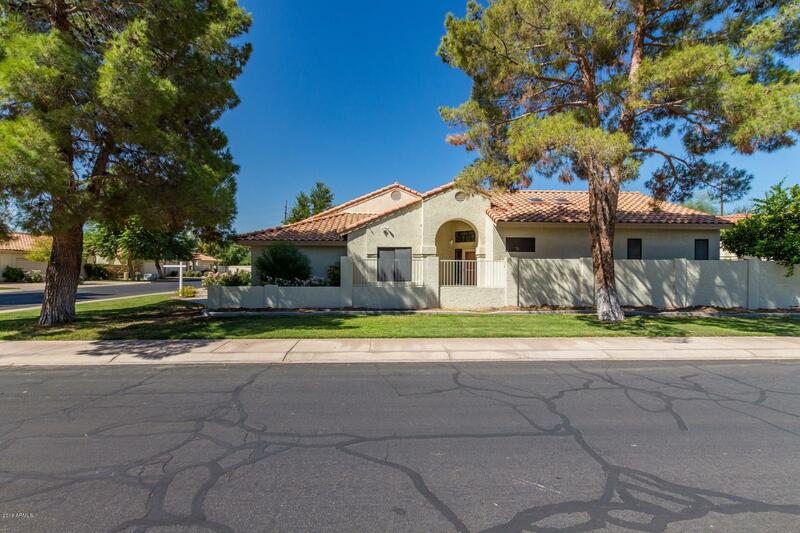 CORNER LOT in IDEAL COMMUNITY OF PARKSIDE! 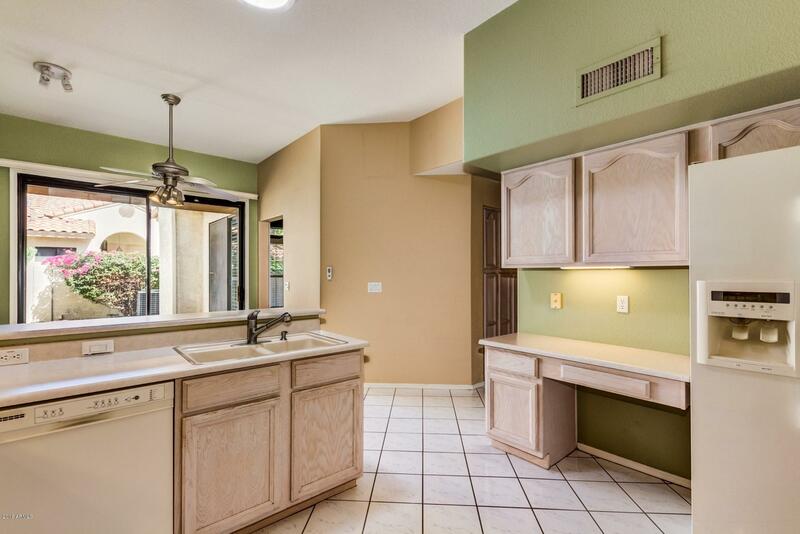 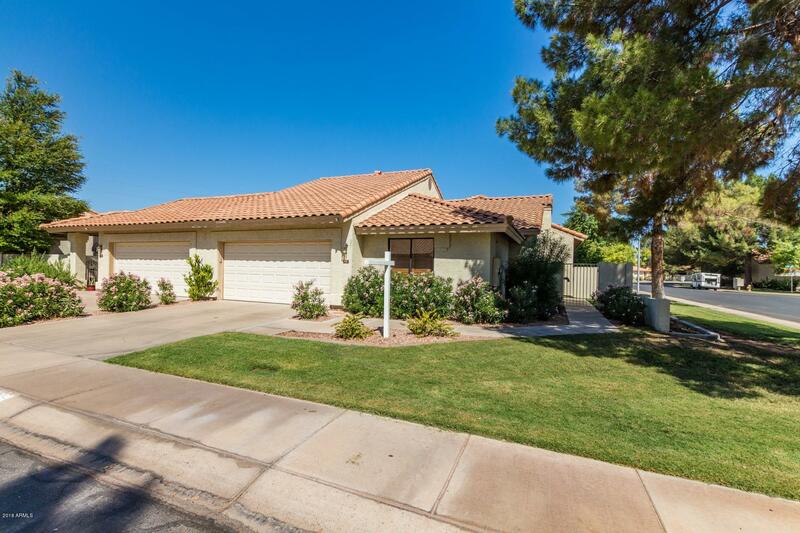 3 bed/2 bath, 1810 sf is a rare sale in this community! 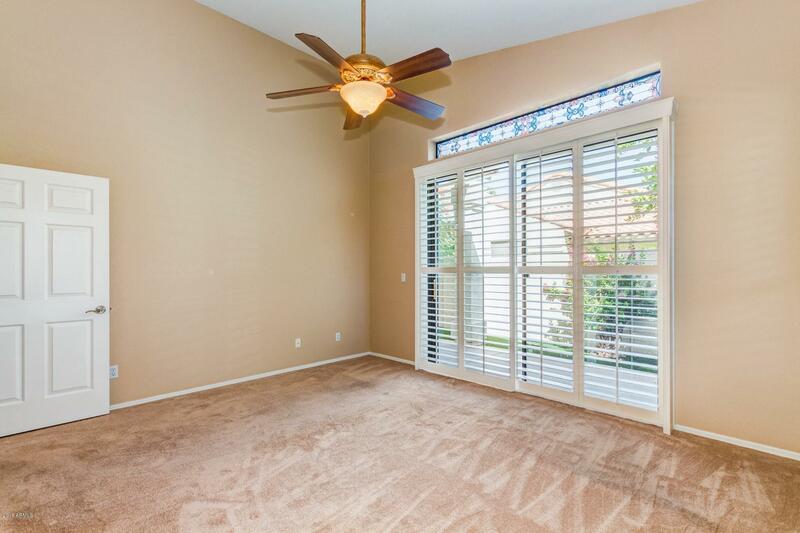 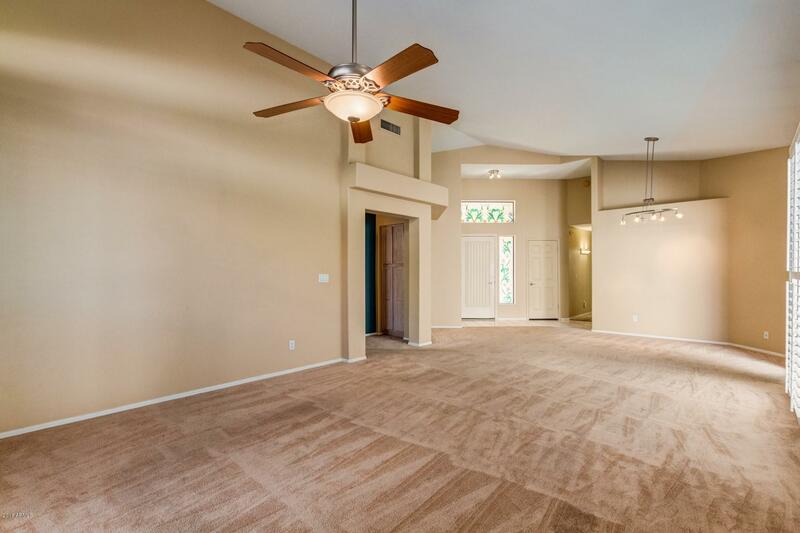 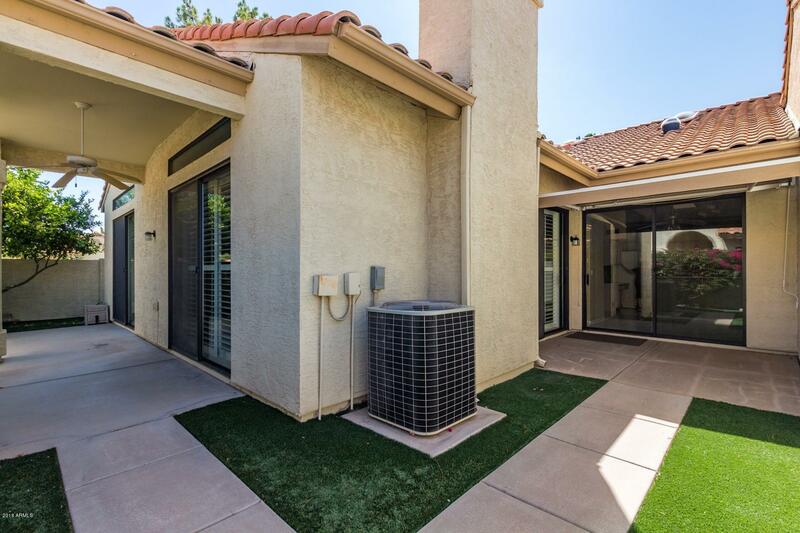 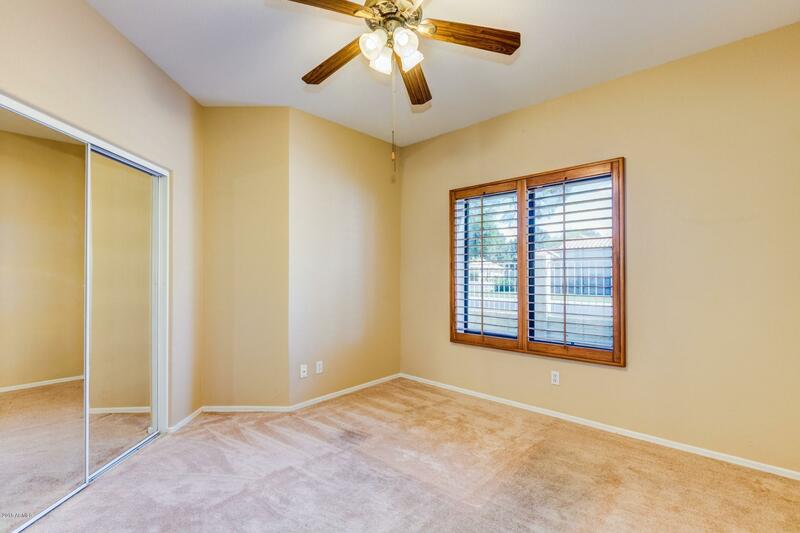 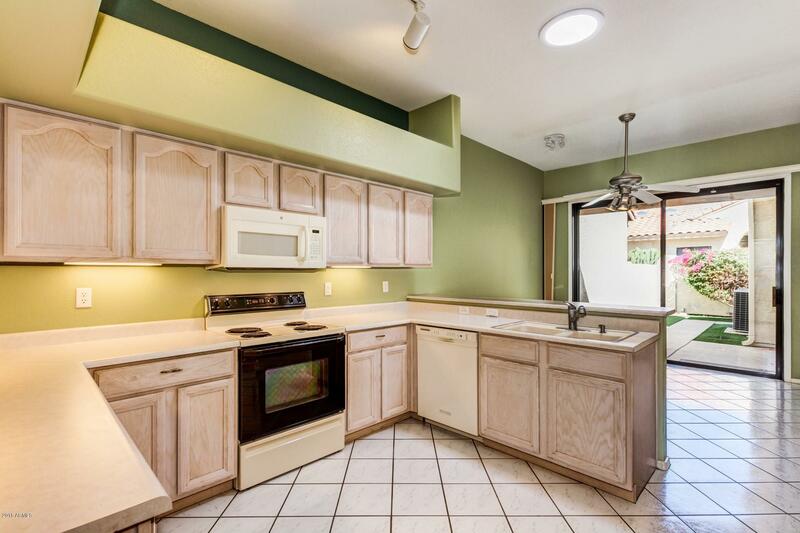 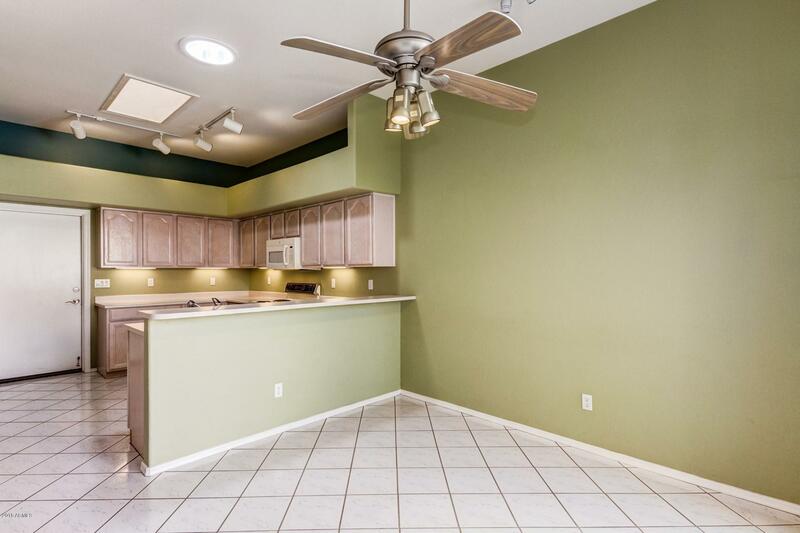 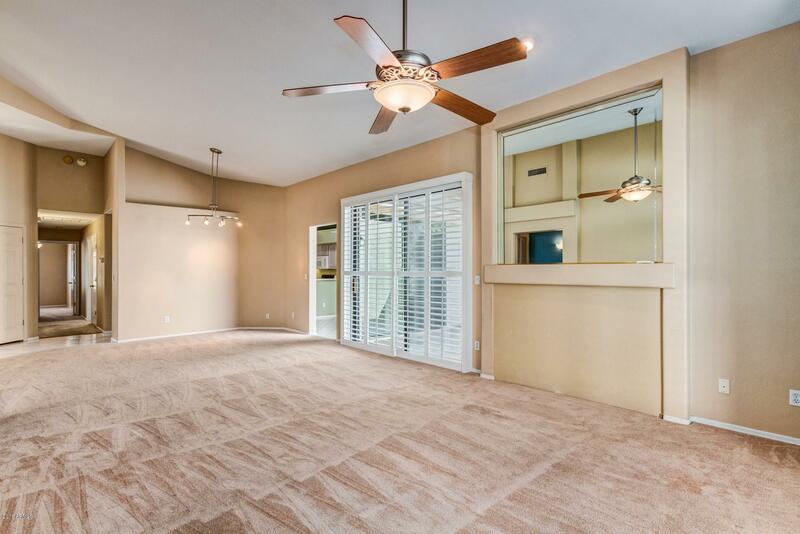 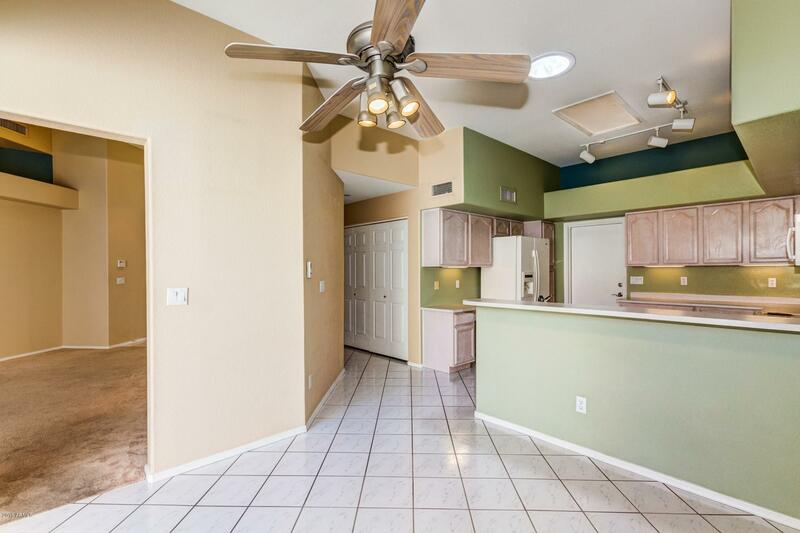 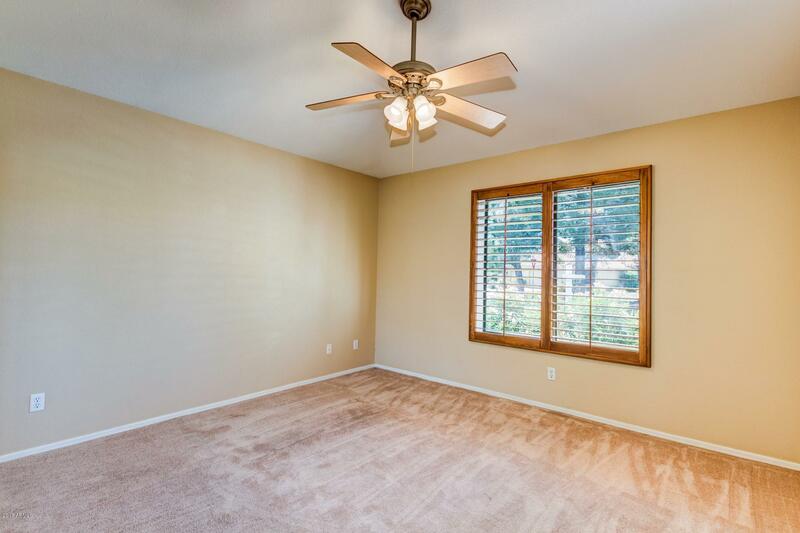 This beauty offers a spacious floorplan with lots of natural lighting, vaulted ceilings throughout, & an eat-in kitchen that overlooks the backyard. 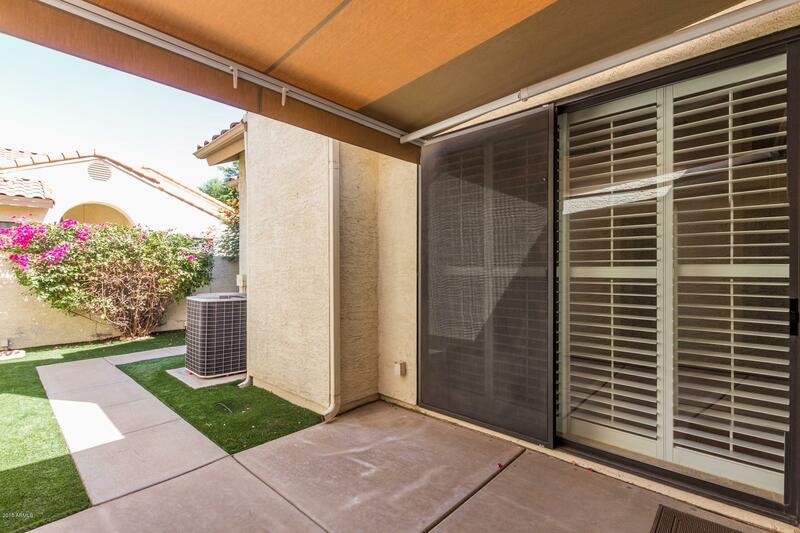 Ample shade affect with electric awning that is controlled with the push of a button. 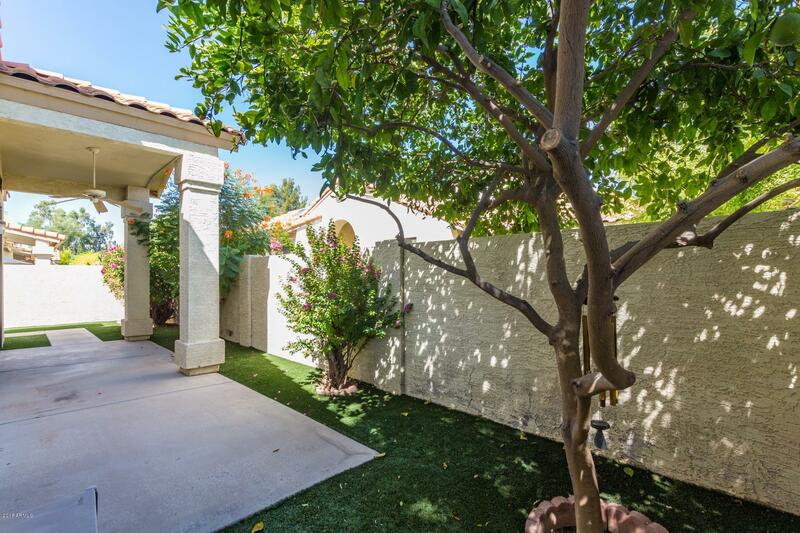 Faux turf t/o backyard accented by surrounding shrubs & tree make for no-maintenance serene backyard. 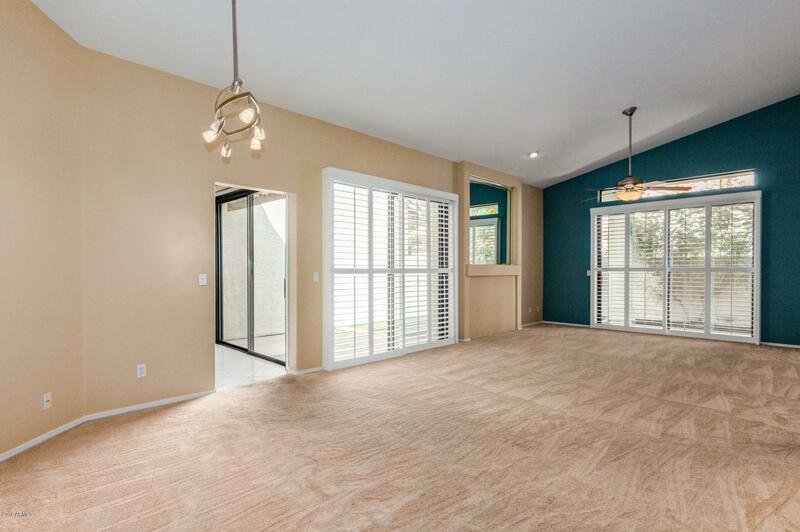 FOUR sliding glass doors lead to this ambience for access from many areas of the home & add to that light & bright effect. 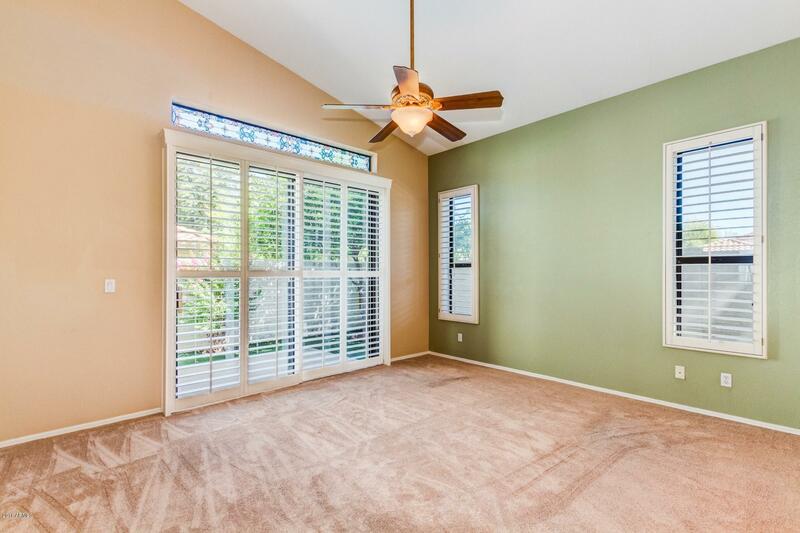 Otherwise, shade the home with the plethora of wooden plantation shutters throughout. 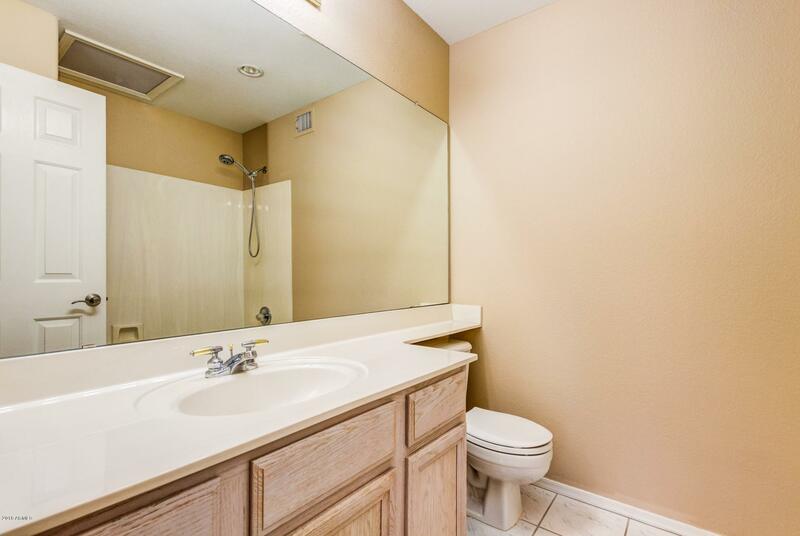 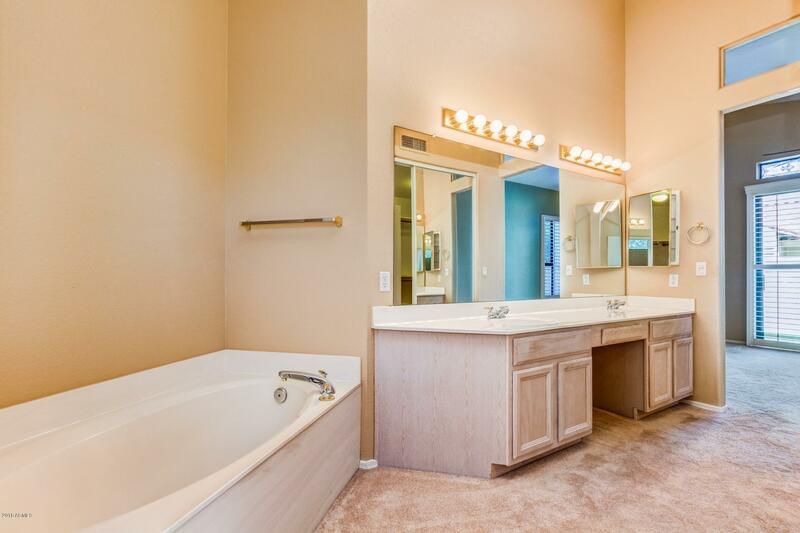 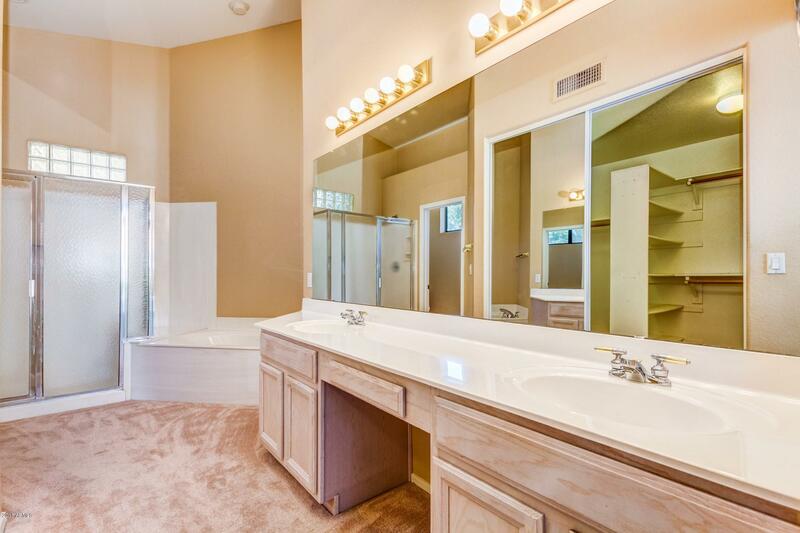 Master bedroom has his & her sinks along with a walk in shower and separate bathtub. 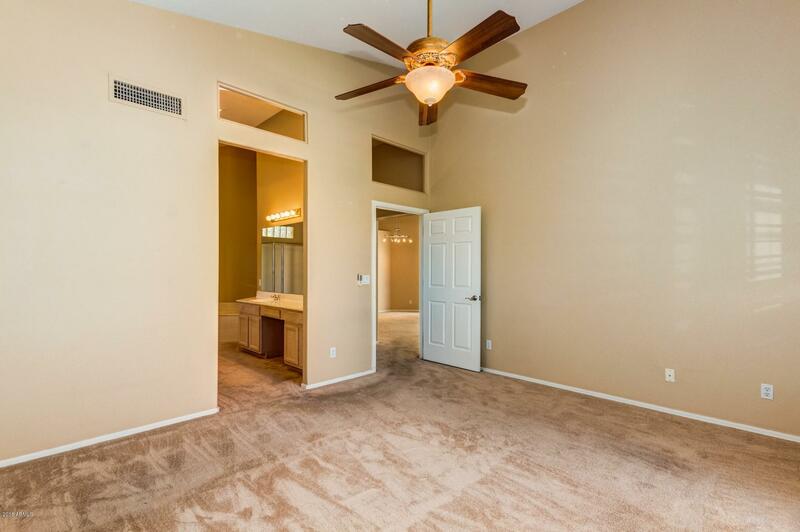 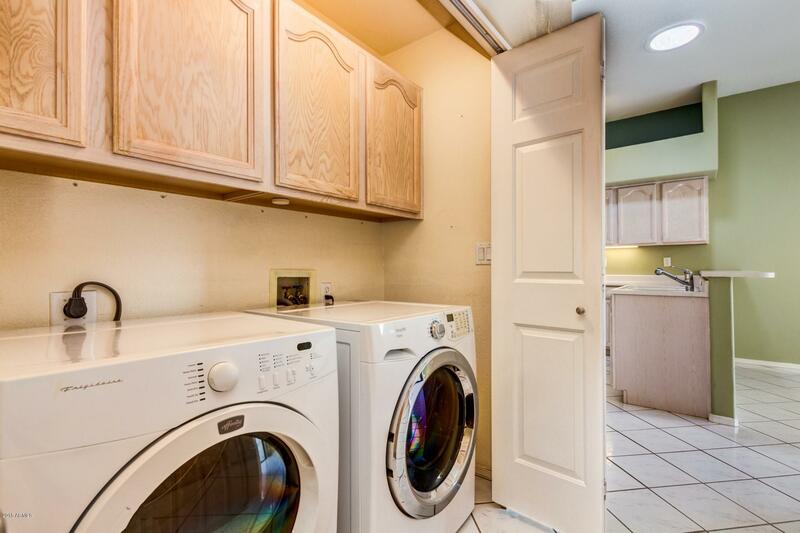 Spacious master closet for all your needs. 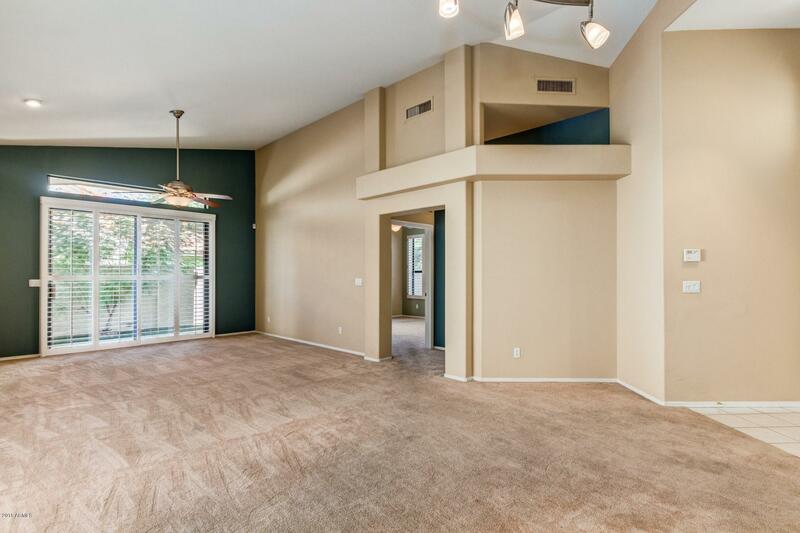 Newly painted interior!